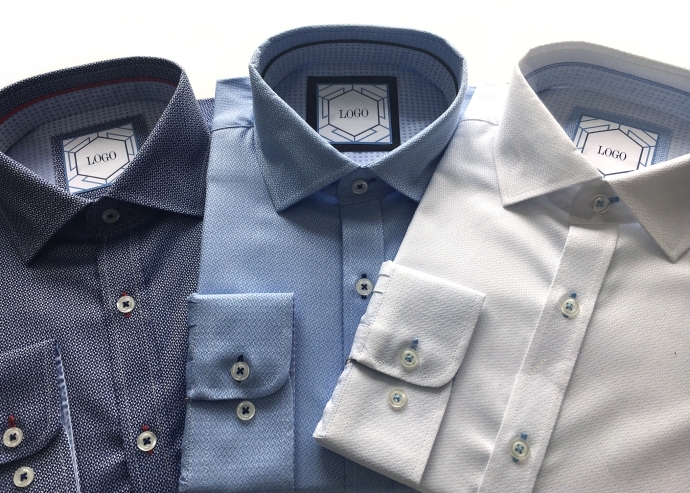 Shirt is the one of the most important elements of men’s wardrobe. 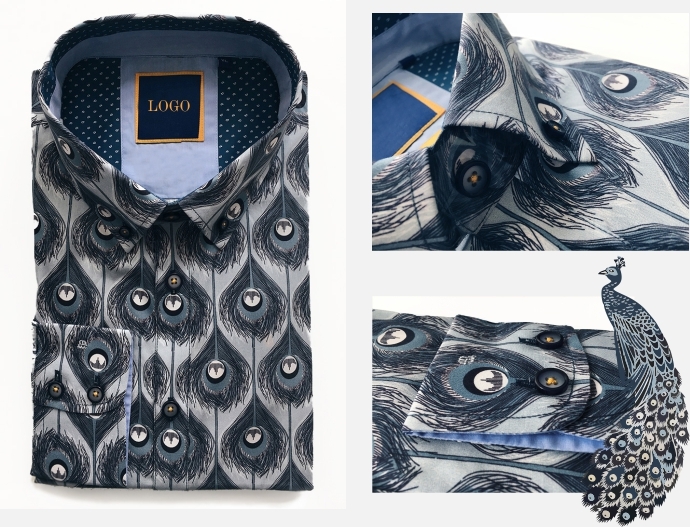 It shows the style and the character of its owner. 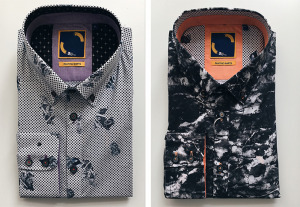 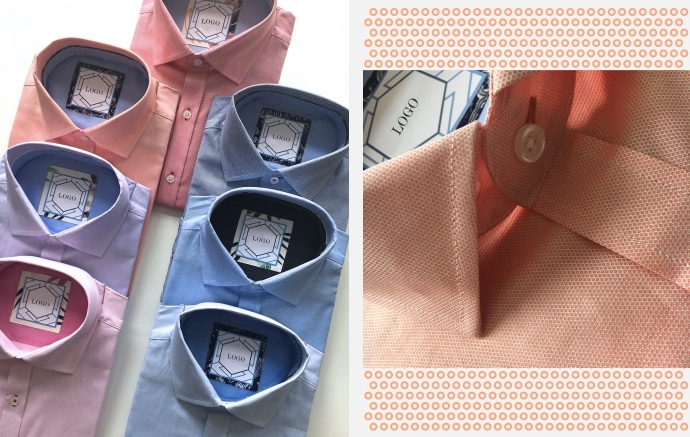 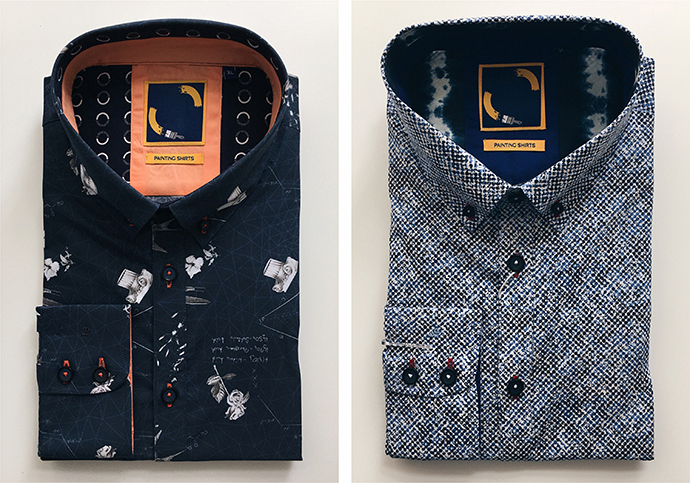 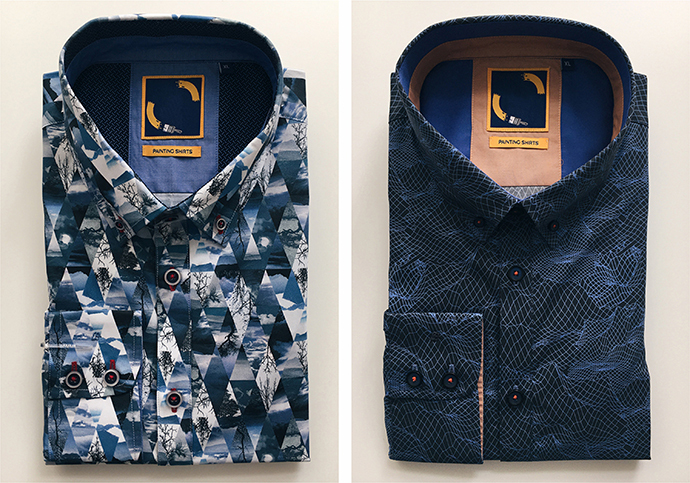 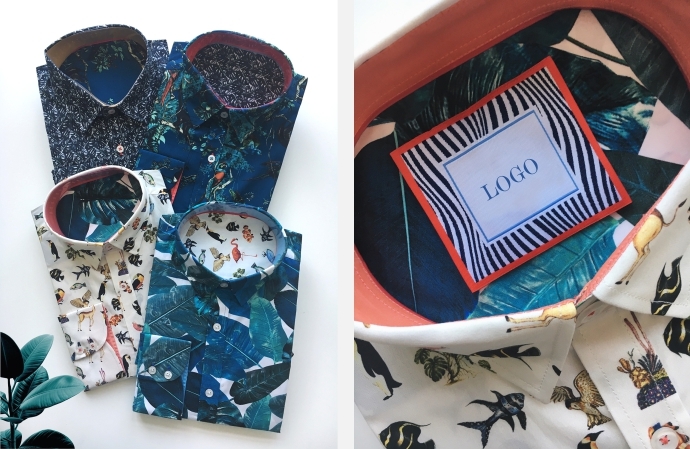 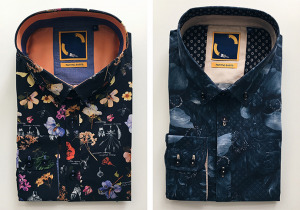 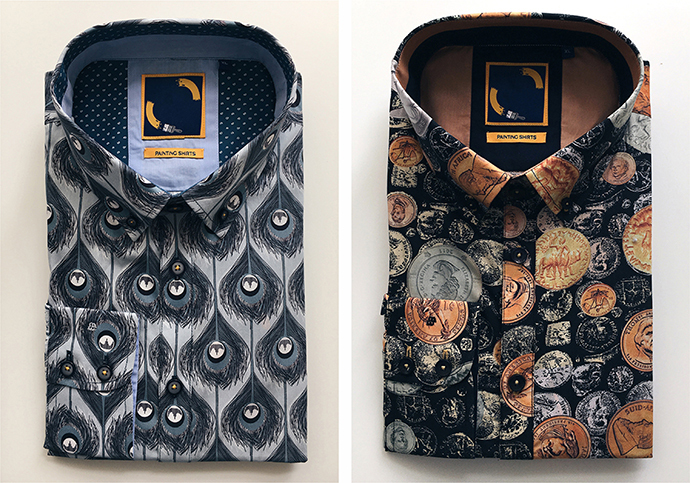 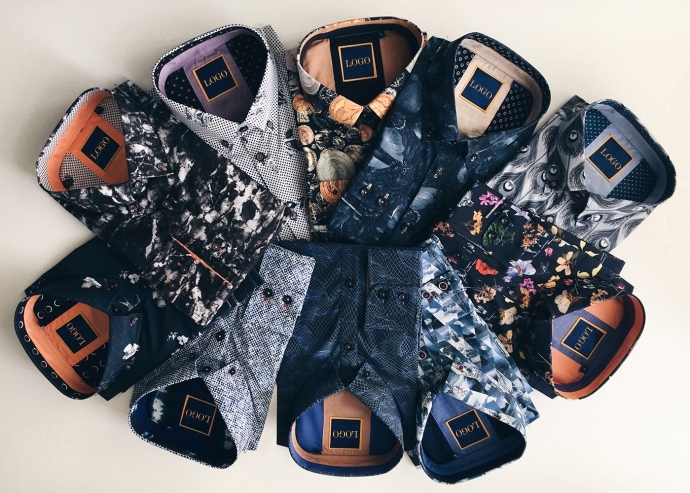 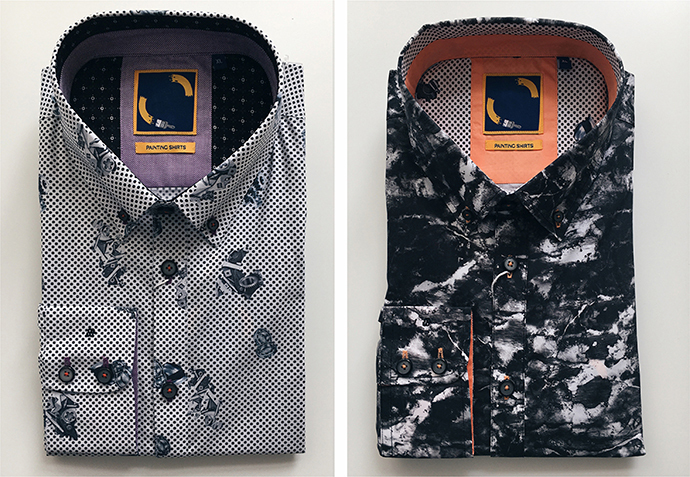 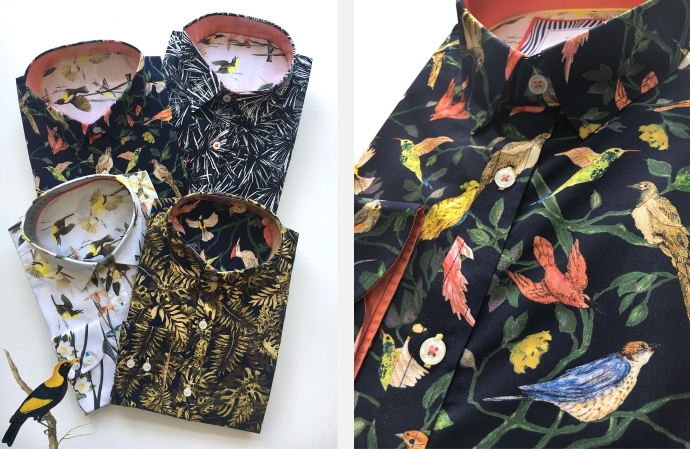 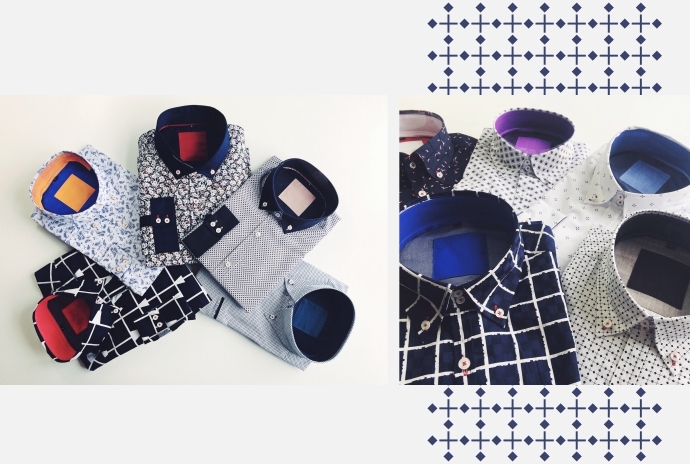 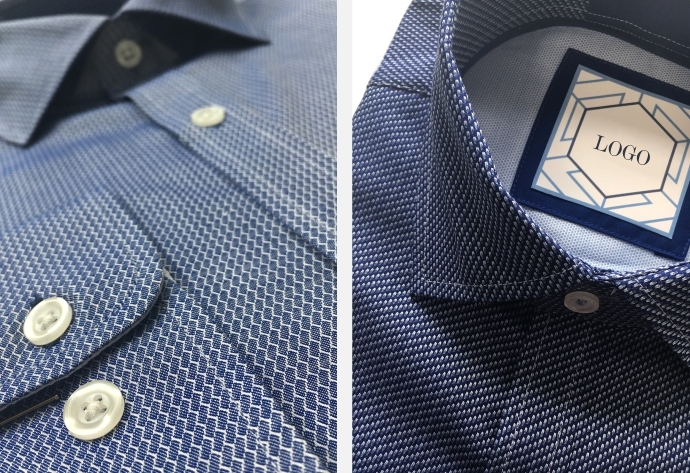 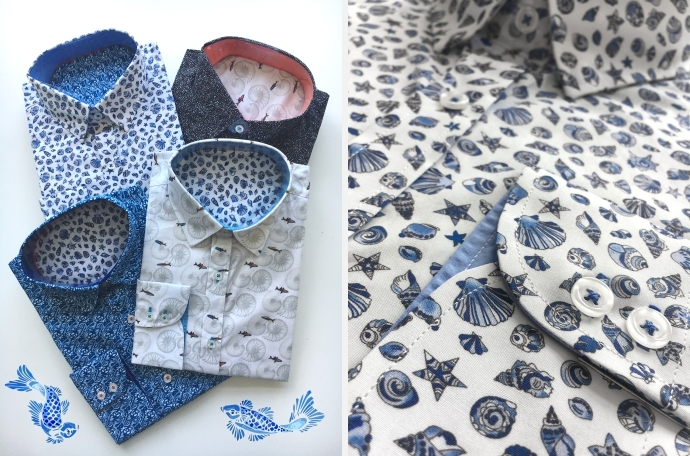 That is why we design shirts paying much attention to the details, applying inspirational ideas and solutions, choosing the colours and the finish in order to create a unique product. 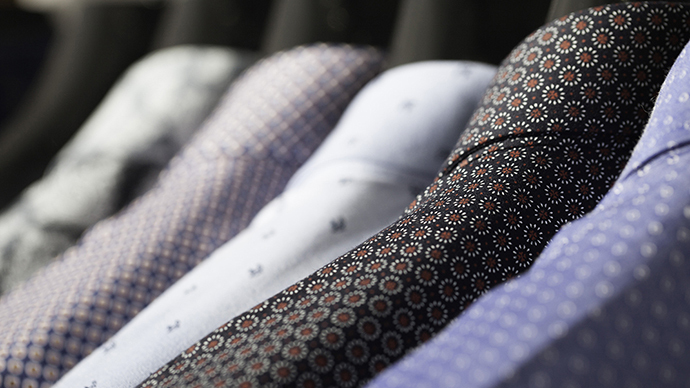 We use both top shelf quality and economic fabrics. 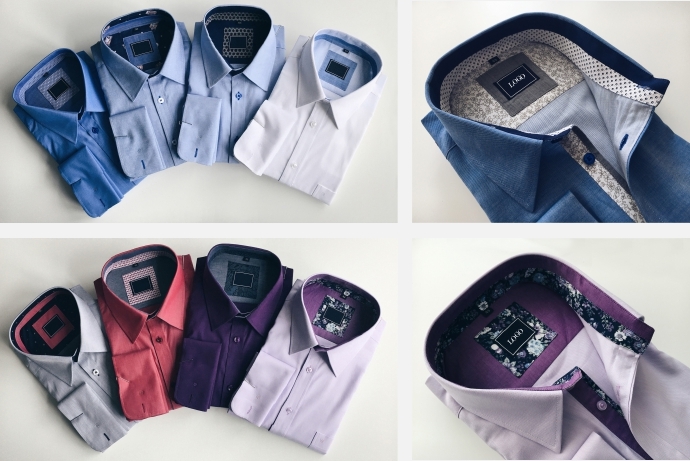 We organize client’s label production of shirts in the minimal production quantities.